Monday to Friday – 8.30am-10am Hot breakfast (free to rough sleepers ; £2 otherwise). Other breakfast items are free and offered 7 days a week, including toast and cereal. At lunchtime, sandwiches are offered and sometimes soup. There is also a monthly Sunday evening curry by One Hope Church and a monthly hot meal and entertainment run by the centre on a Thursday evening. 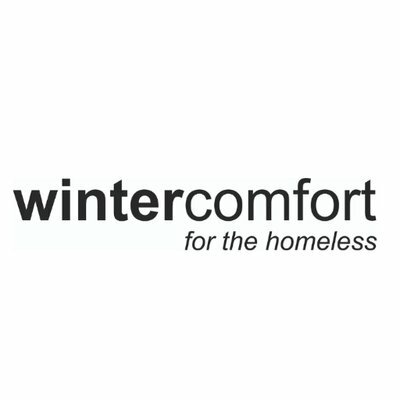 Contact Wintercomfort for more details by calling 01223 518140 or visit their website. Referrals for the city food bank are also available through Wintercomfort.